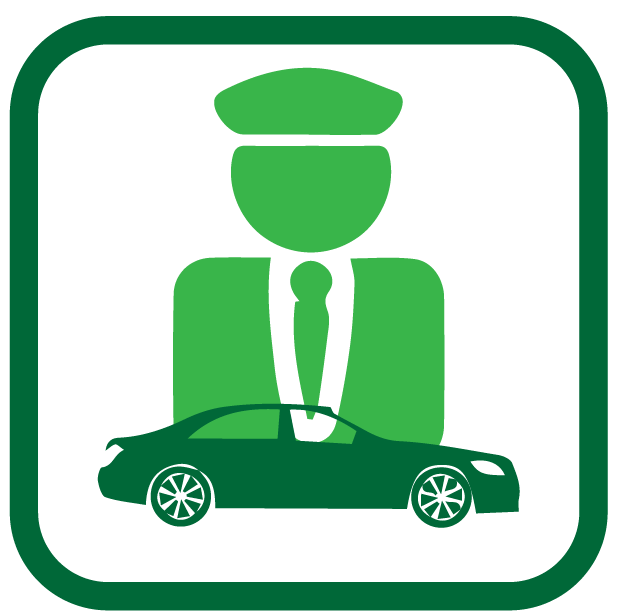 Rent A Car Pune is a car rental service with a difference. We focus on providing a hassle-free experience to our clients. 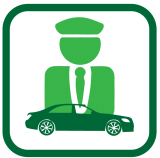 With GPS Monitoring, weekly chauffeur training, regular vehicle check-up and official authorised maintenance of cars, we assure you a very comfortable, memorable journey with us. Custom Made Packages for marriages, events, VIP, et al. You can choose your car online, you can pre-pay online so you don’t have to worry about any payment issues for a hassle free experience.